There is something serene and minimalist about having matching chairs around a dining room table. Not to mention that it is a very conventional and traditional look. But there are ways to break this rule that really do look pretty awesome! Check out these great examples I found around the web! 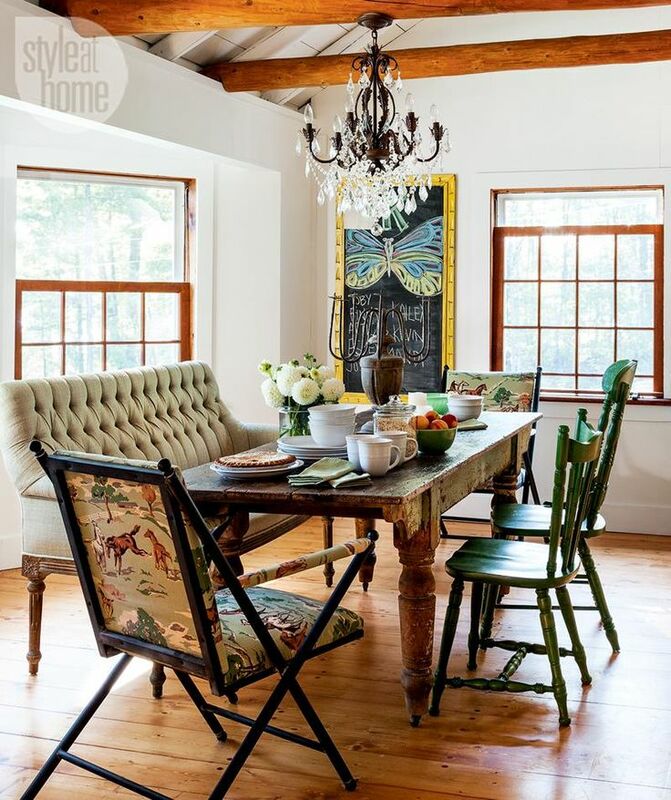 What kind of chairs does your table have around it?